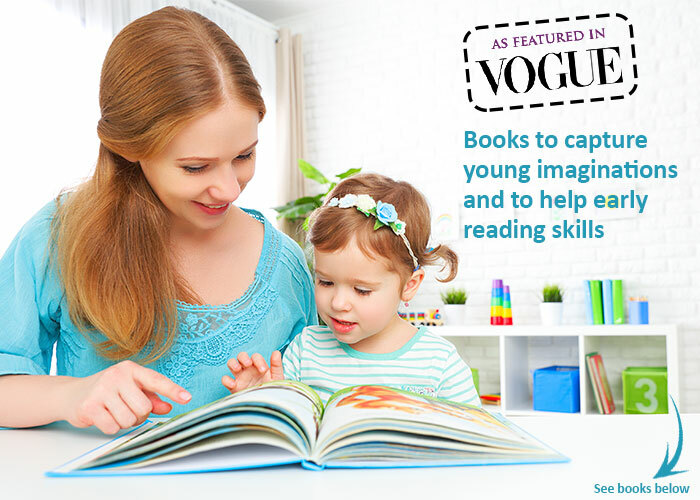 Automatic discounts available for 2 book or more...Woohoo! 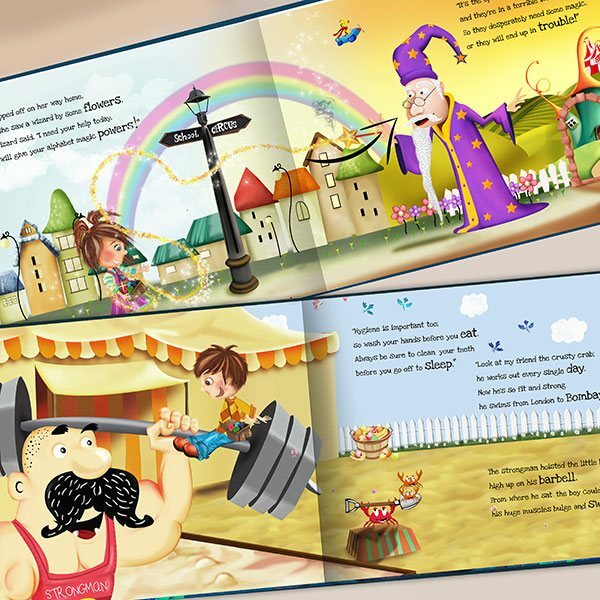 Every name creates a unique rhyming story with beautiful illustrations. 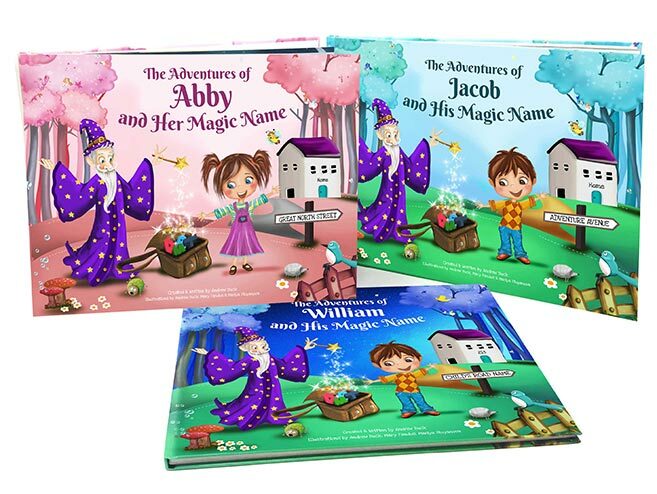 Even short names have extra stories so every book is packed full of magic. Extra Rhyming Verses Have been Created adding the Child's Name. 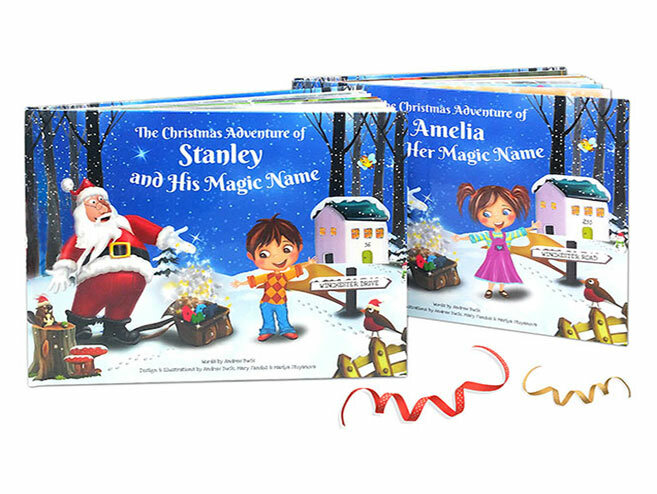 Every child's name creates an unique rhyming Christmas story. 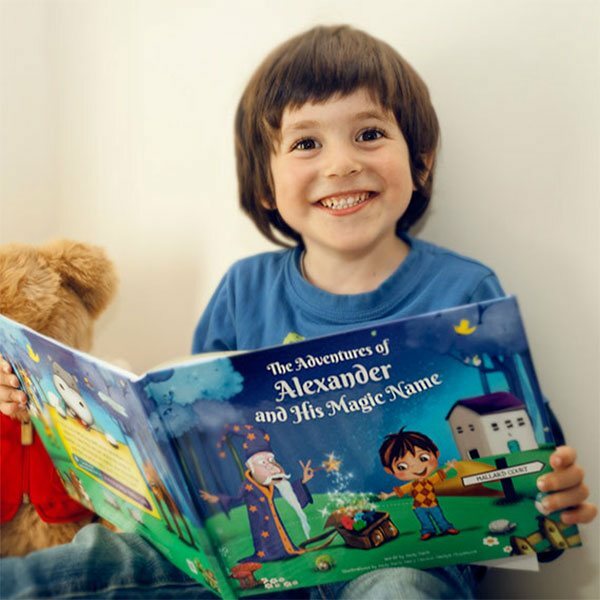 "We purchased this book for my cousins little boys christening. They absolutely loved it. 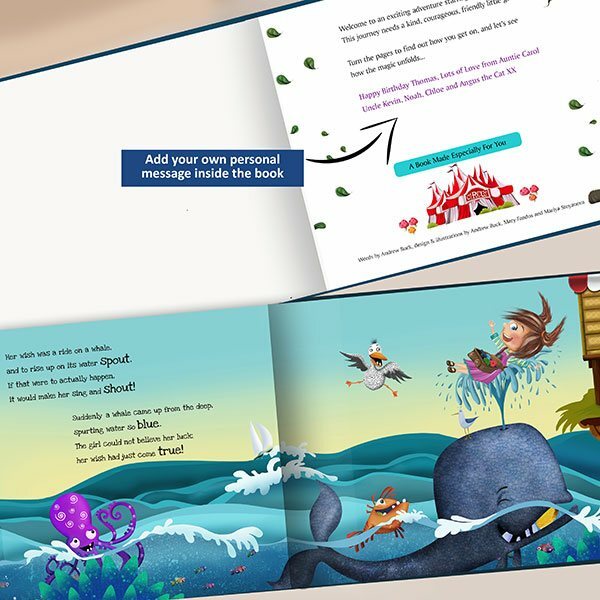 It's very well made, has beautiful illustrations and we could add a personal message inside the book, we added the date of the christening so it can be remembered for years to come. Would recommend the hardback as that's what we got and its looks amazing. A superb keepsake gift. 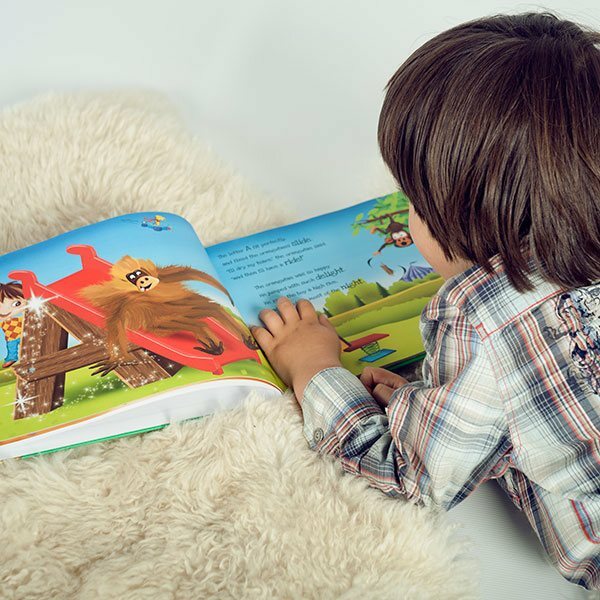 Thanks"
"I have bought this item for my husband for Valentine's Day to read to our son (something he loves doing each night) and I just know he's going to love it! The beginning of the book has a lovely personalised message for him too. Very happy and would most certainly recommend. Lovely gift for a birthday or christening. Very special item, very good service." 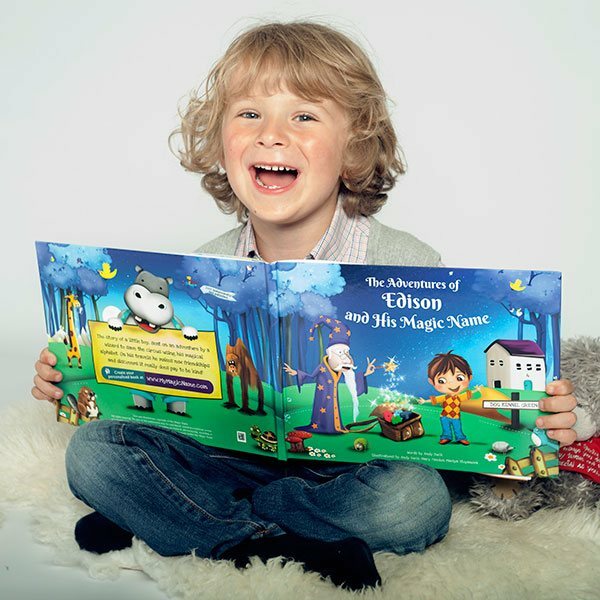 "I was over the moon to receive the personalised story book in super quick time and it's absolutely perfect. 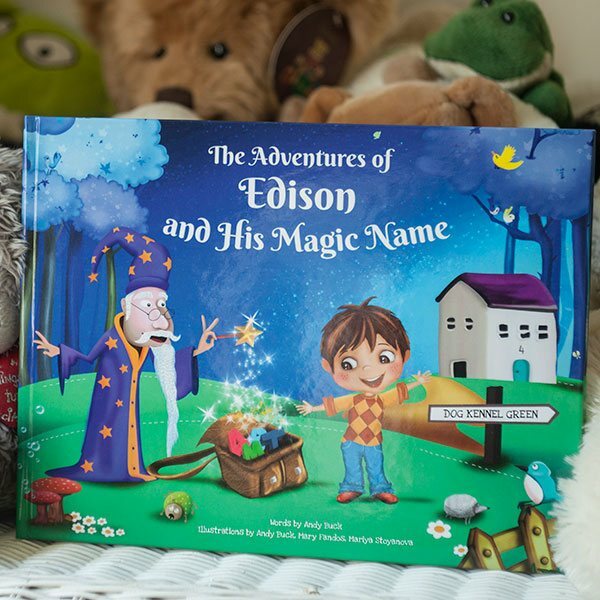 Lovely quality and the story created by my little boys name (each letter of the alphabet has its own mini story) is wonderful." 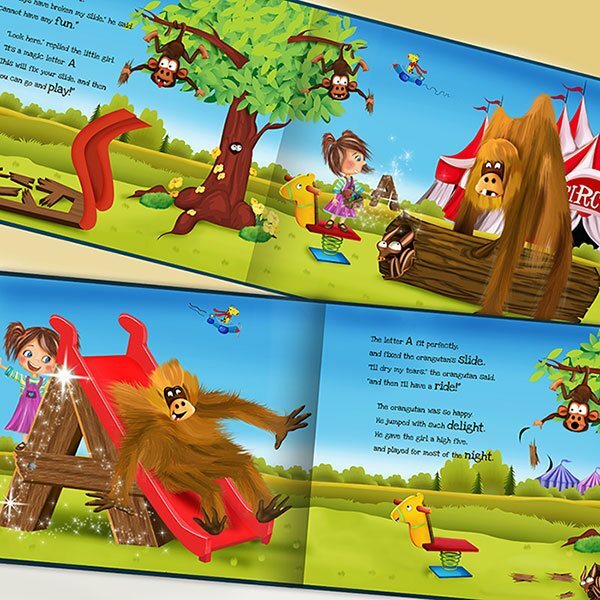 "A lovely, unique storybook with a very professional look; fantastic quality hardback cover, print and illustrations. Bought as a keepsake gift for a friend's newborn - they absolutely loved it (as did I!)." 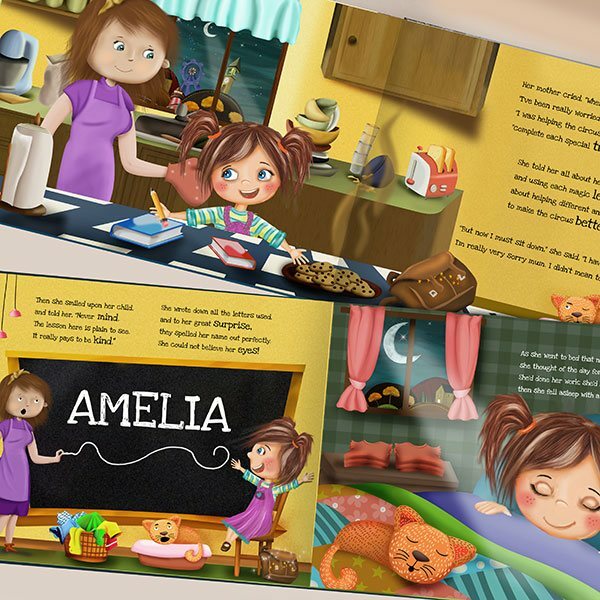 "Absolutely fabulous book - so beautifully made and I can't wait to give it to my niece who I know will totally LOVE it. I was in touch with the seller also and he was so incredibly helpful in getting it dispatched within a certain time frame. I cannot recommend this product highly enough. REALLY good value for money. Thank you so much!" "First time i have ordered this book and it definitely wont be the last..what an amazing book It ticked all the boxes. Amazing illustrations and a great story. my nephew loved his gift..the quality is amazing!! You will not be dissapointed!!" 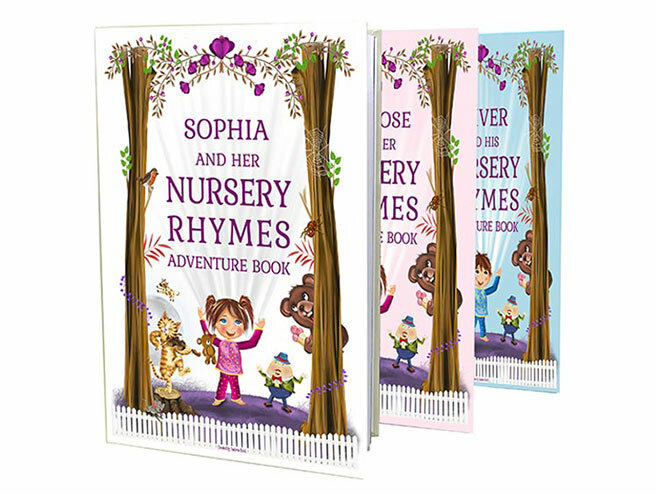 "Fantastic quality - I've bought 3 books, 1 for my granddaughter, and 2 for my grandson, they are beautiful and something personal to keep." 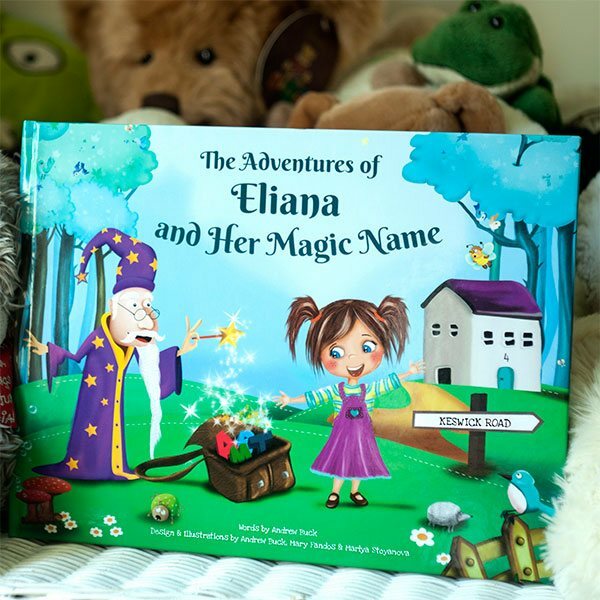 "The beautiful book got delivered to my niece over the weekend and she absolutely loves it! My sister, her mom was really touched by the book as well. I just want to say a big thank you for helping me give such a special gift, thank you! I am one very pleased customer!" 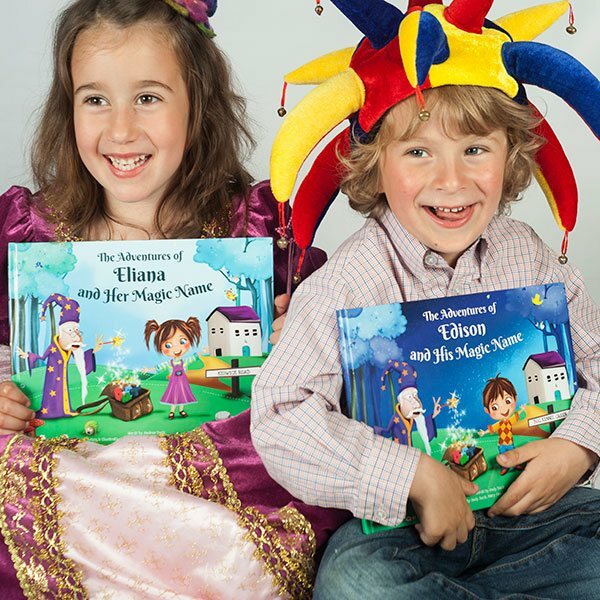 "Brilliant book, I gave it as a christening present and the parents loved it, a lovely keepsake for the future." 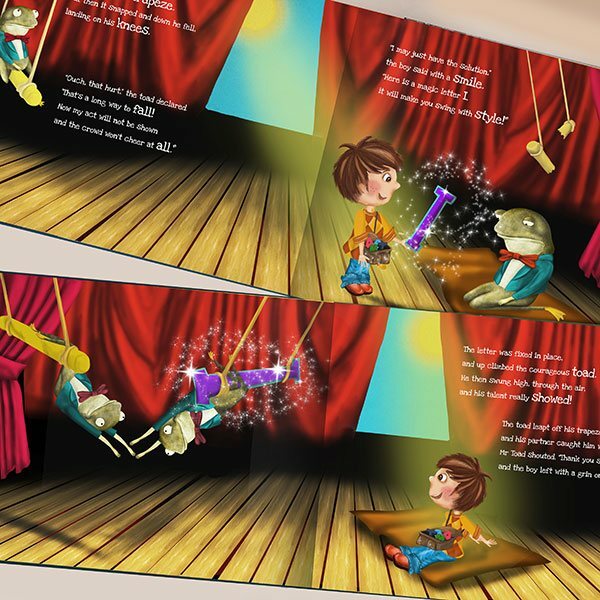 "The book was far superior to what I had imagined. I expected a storybook with my granddaughter's name thrown in here and there, but it was much better than that. 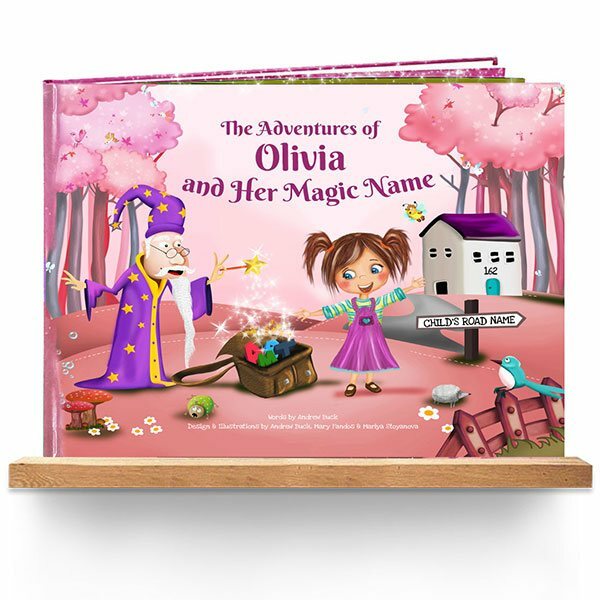 The letters of her name were cleverly crafted to be part of the story, all written in verse and set in bright, lively illustrations. It's something she will love now, and keep for years to come."